When two worlds collide, your favorite bbq and wing sauce combine to create a true sweet sauce with a kick! 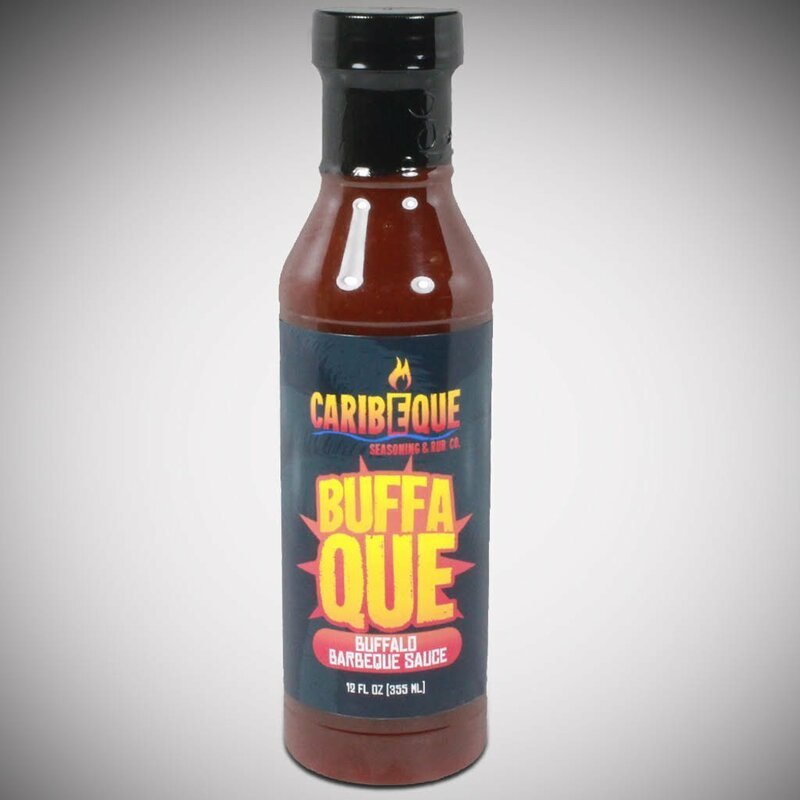 Buffalo BBQ barbeque sauce has a unique spicy sweet flavor that will keep you coming back for more. Use it as a wing sauce or as the perfect glaze for poultry, pork, or beef. This sauce is sure to compliment your next cooking adventure. We hope you enjoy our products as much as we love sharing them with you!